As I am writing the post, I am also preparing myself for the Lions Go digital Africa Tour. I am going to give my knowledge in growth hacking and digital strategies to those who are interested by the field in Africa. And I am starting with Benin, sponsored by Afrimalin and Pigier. I am what you can call a dynamic multitasker. Originally from Togo, Ghana and Brazil, I have grown up in France. My entrepreneurial path started last year with various ups and downs. I was completely ignorant of the rules of business. I just knew that I had a concept and that I wanted to implement my idea. I used to work as a lobbyist for a political lobbying agency in Paris called LJ Corporate. One day, I woke up and I just realized it was not for me anymore. I know very well the business-friendly environment of anglophone countries such as the US or the UK. I could have moved and chosen the same solution as my peers. In case you did not know it, a lot of French Business women and men leave home for more secure landscapes. What you need to understand when you want to start a business in Paris is that you will have to deal with redtape, high taxes, a strong control of your incomes by the public administration, and the general misunderstanding of the entrepreneurial challenges. However there are also positive elements such as the public structures that support your project financially and the good business incubators. I am not just an entrepreneur. People label me as a “serial entrepreneur”. I am running a digital marketing agency dedicated to helping public figures and businesses to conquer African markets. I am also doing consultancy in media strategies. I am the Chief Marketing Officier of a young start up that I co-founded with friends, based in Ivory Coast and created to design new school curricula in sub-Saharan Africa. In addition, I am a professional instagram influencer, a political analyst and the author of an essay about the spiritual dimension of political pan-Africanism. Do I feel overwhelmed sometimes ? yes a bit..
Do I want to stop ? Never, I am too passionate for that. 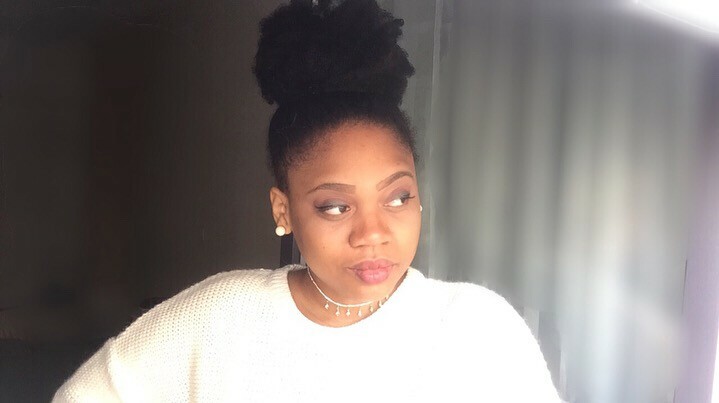 What are my challenges as a 25 year-old black female entrepreneur ? Proving that I have a real expertise. Why did I choose to write my blog in english ? I feel like I have a story to tell to the whole world. Not everyone speaks french but at least everyone understands english. Feel free to comment if you’re a black business owner and to tell me which challenges you have to face everyday.